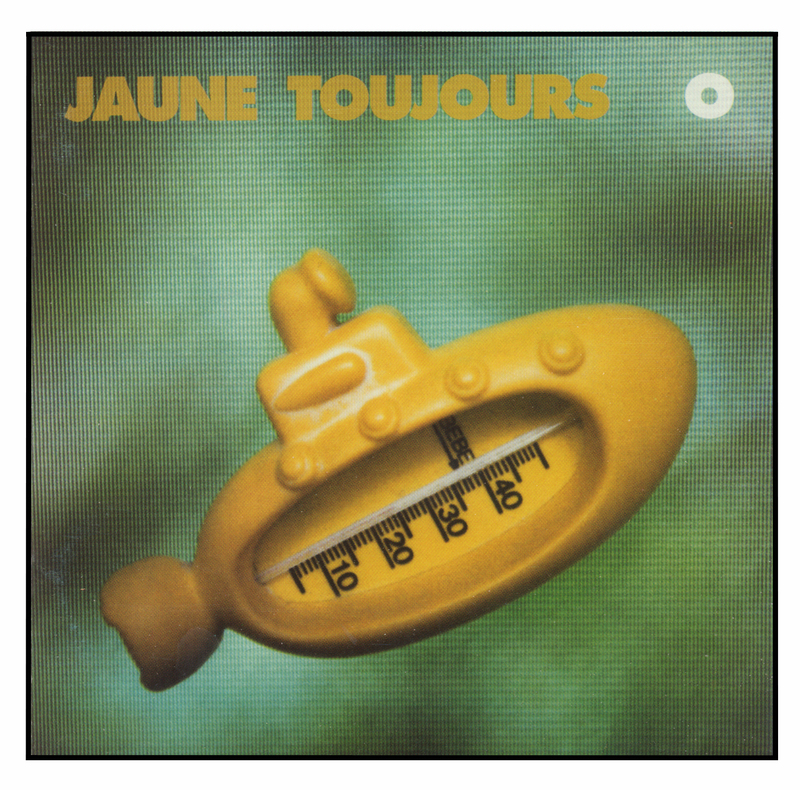 Jaune Toujours' debute mini-album with three studio-recorded songs and two live recordings from a concert at the Ancienne Belgique’s Club (december ‘97). The song “Mr. Theo” was chosen by radiostations as a sort of single-track, and was included in a few compilations.